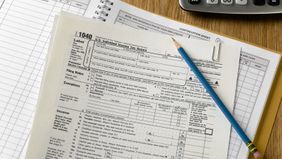 Filing season is still several months away, but taxes have been on the country’s mind ever since President Donald Trump unveiled his new framework for a tax plan. His proposal seeks to simplify the tax code, but the details are pretty sparse — which means Congress will have a lot of work to do to fill in the blanks. Until then, here are some of the big bullet points the White House is proposing. Currently, there are seven tax brackets: 39.6 percent, 35 percent, 33 percent, 28 percent, 25 percent, 15 percent and 10 percent. The president’s plan would consolidate these to just three: 35 percent, 25 percent and 12 percent, although there’s no word yet on the income ranges that would apply to each bracket. Under the proposal, most itemized deductions (things like medical and dental expenses, state and local taxes, and real estate taxes) would become a thing of the past — with an exception for tax breaks on home mortgage interest and charitable donations. 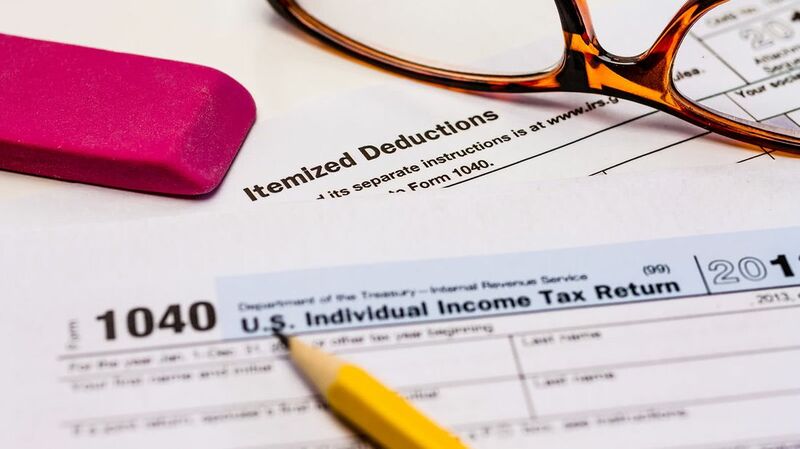 The standard deduction is the deduction you can take if you choose not to itemize. Currently, they stand at $6,350 for single and married-filing-separately filers, and $12,700 for married filing jointly. Trump’s tax plan would almost double those to $12,000 and $24,000, respectively. Trump’s plan would get rid of the personal exemptions you can claim for yourself, your spouse and your dependents, but it would add a $500 tax credit to help offset expenses for non-child dependents. The child tax credit is currently $1,000 per child, but phases out once you reach $75,000 in income for single parents and $110,000 for married couples filing jointly. 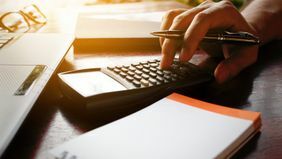 This proposal would raise the credit as well as the income thresholds at which the limits phase out, although no specific figures were provided. 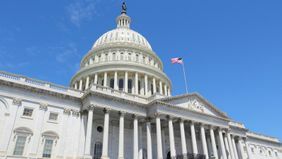 The individual AMT is an additional federal tax that was introduced in 1969 as a way to keep wealthy taxpayers from avoiding paying taxes using loopholes and tax shelters. However, because the AMT was not initially indexed for inflation, more people became subject to it each year, which meant it impacted households it wasn’t originally intended to. The president argues that it no longer accomplishes its original goal and complicates the filing process. Pass-through businesses include sole proprietorships, partnerships and S corporations, and are called pass-through because their income passes through to the owners and is taxed at their individual tax rates (instead of at corporate rates). The Trump plan would limit the maximum tax rate for this type of business income to 25 percent, down from 39.6 percent. The corporate tax rate would be lowered from its current 35 percent. The proposal would also eliminate the corporate AMT. Under Trump’s plan, there would no longer be an estate tax (currently, inherited wealth that exceeds $5.49 million is taxed) or a generation-skipping transfer tax, which is an additional tax imposed on the transfer of property that skips a generation (for example, when a grandparent leaves assets to a grandchild). The proposal is silent regarding the gift tax. Remember, this plan is just a proposal, and there will likely be many revisions as the bill is debated in committees and Congress. If the above provisions are approved, however, it could have a major impact on your tax situation — and may warrant a conversation with your tax and financial professionals.